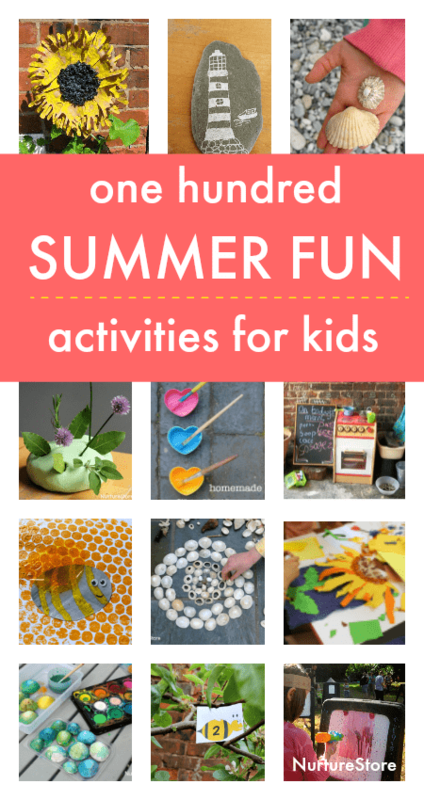 100 fun and easy summer activities for children! 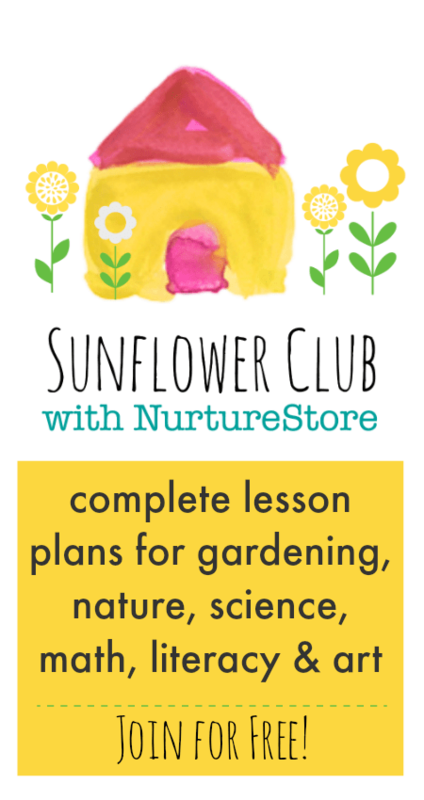 My fun summer activities for children are all tried, tested, and approved by real kids! 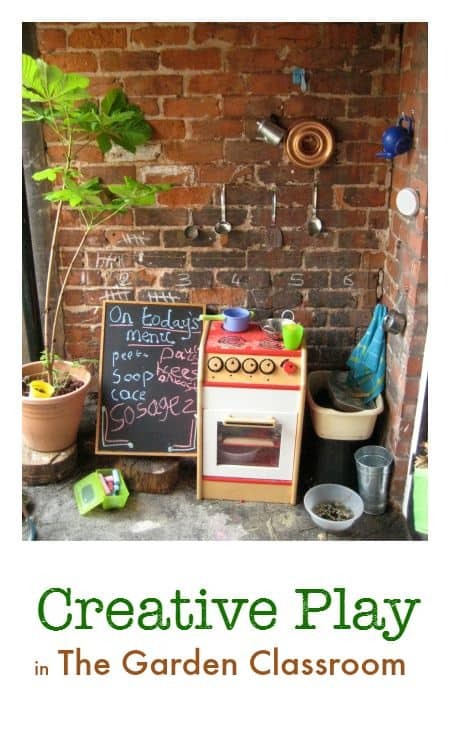 They’re easy to set up, use simple, free or low-cost materials, and build in lots of education and creativity while your children are engaged in fun play all summer long. 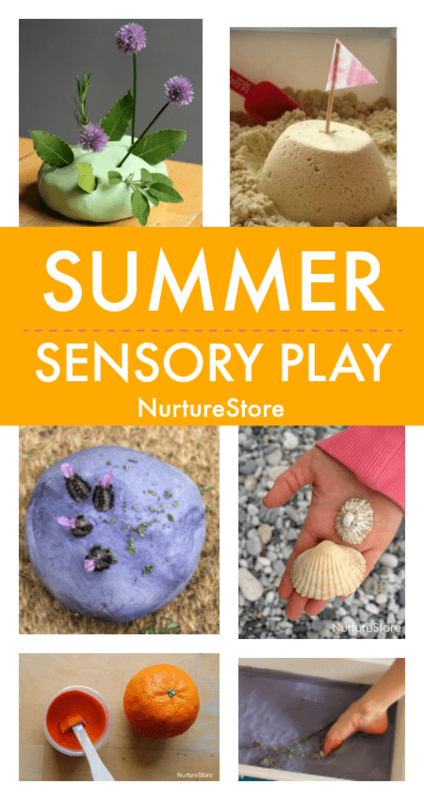 Our summer activities ideas celebrate being outdoors, connecting with nature, keeping cool, and enjoying the sensory play of the summer. 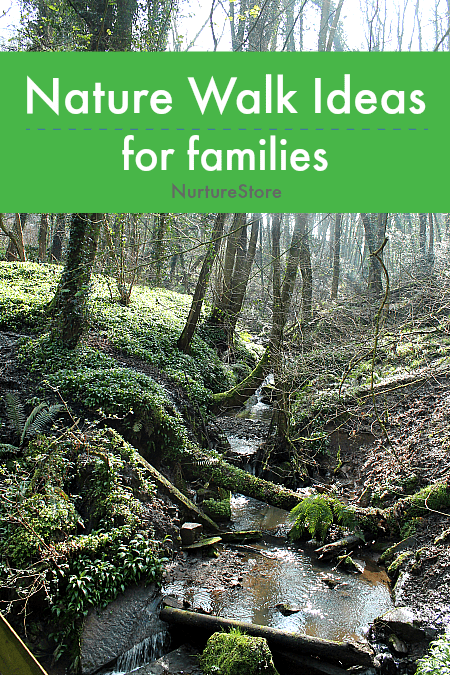 With inspiration from the seaside, the forest, the plants and animals of the season, and lots and lots of play and creativity, you can have fun with your children all season long. 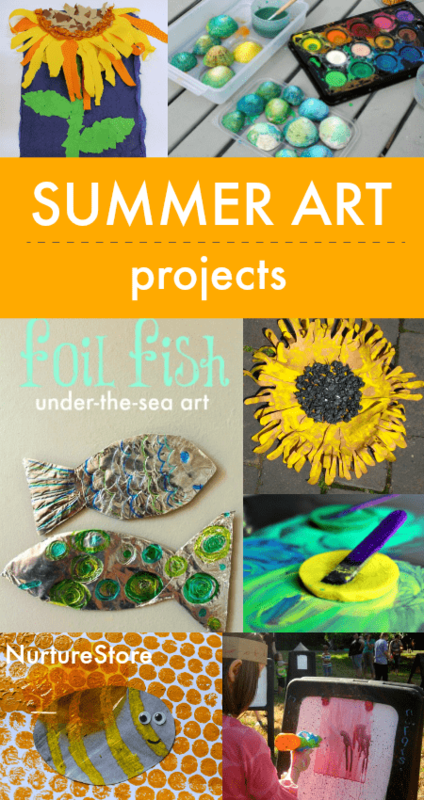 These summer play ideas and summer arts and crafts are great to dip into when you’re kids need some inspiration to see off the ‘I’m bored’s, and you can even use the ideas for an at-home summer camp. Click each link or image to see full details of all the summer activities. 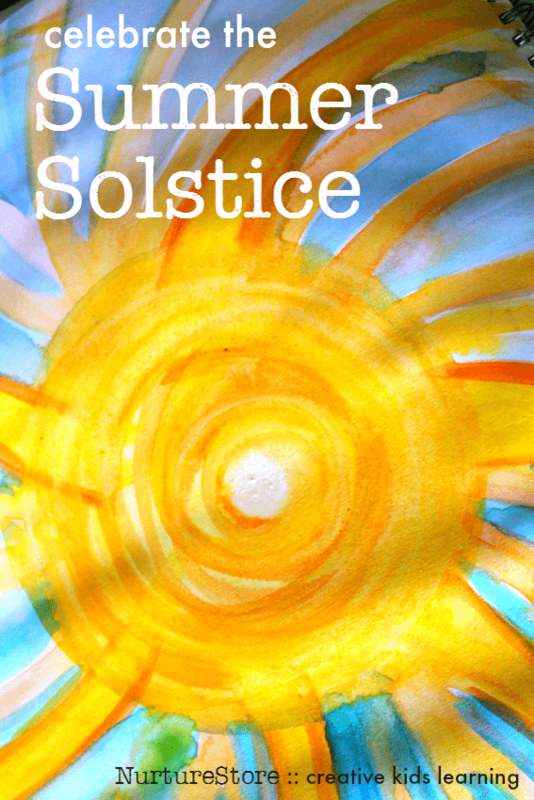 Celebrate the turning of the year with these summer solstice activities for children. 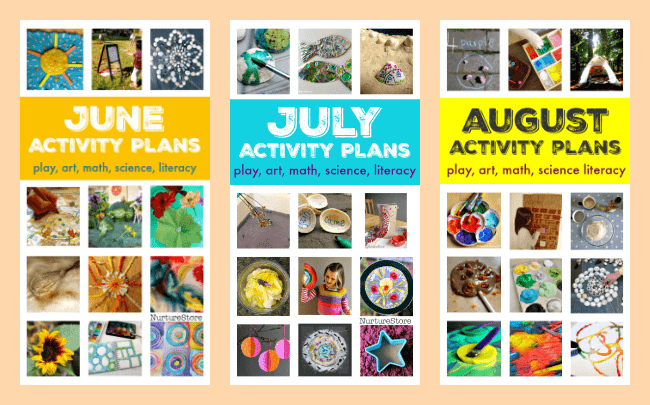 For three whole months of summer fun try my June activities, July activities and August activities. 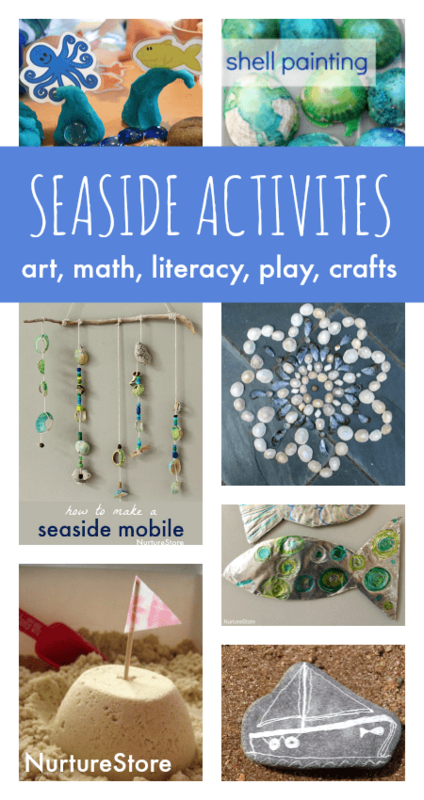 Enjoy seaside themed arts and crafts activities. 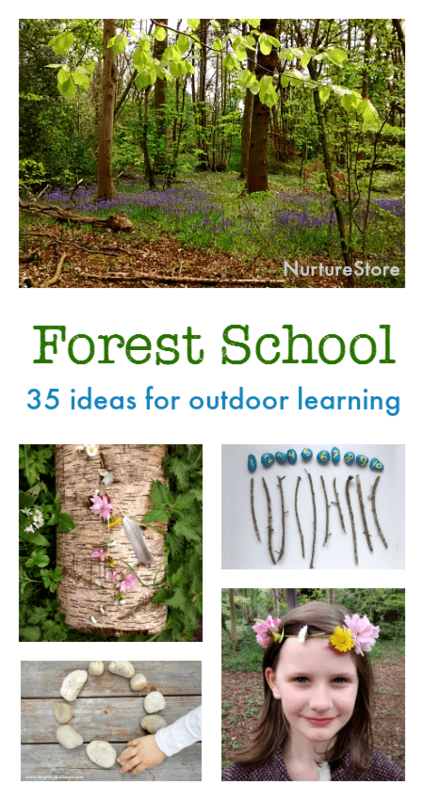 Head to the woods and have fun with these forest school ideas. Use this ultimate guide to nature journals.